Power Steel is the strongest mono there is with the best strength to diameter ratio yet achieved. Designed with a very low stretch factor so that Power Steel delivers great sensitivity even at extreme range. 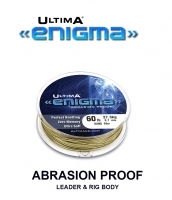 The advanced copolymer formulation produces an unmatched abrasion resistance enabling the use of lower diameters at far greater distances than ever before. 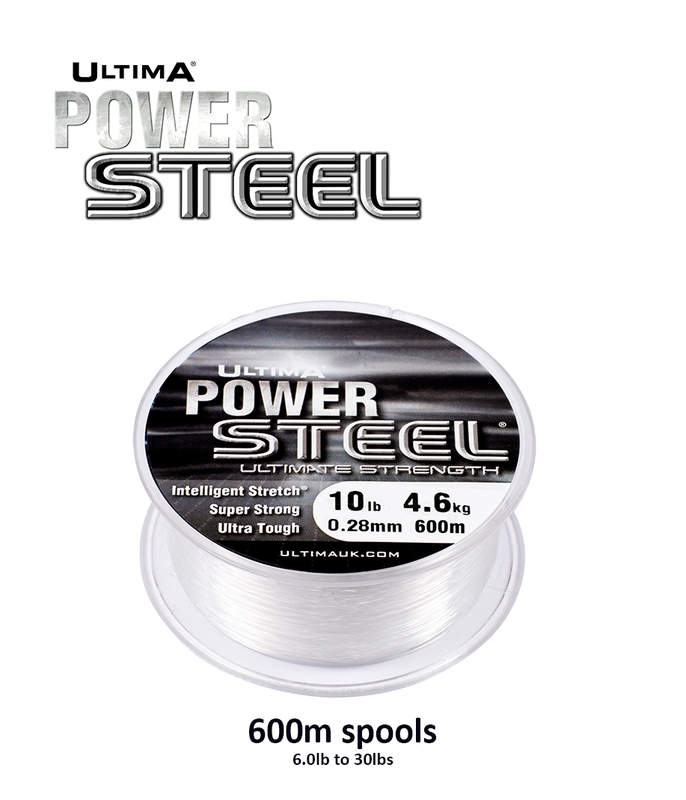 Since its introduction Power Steel has been adopted by many of the international angling elite including Team Wales and Team Scotland and has proved itself at the highest levels of competition where high strength and low diameter are vital. 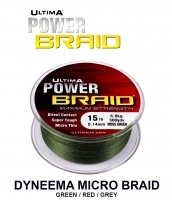 Power Steel is perfect when you need to use fine diameters at distance for continental style fishing. 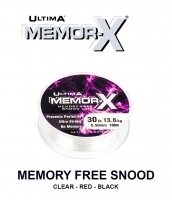 "Power Steel has been essential to my success over the years"
"Power Steel offers the highest breaking strain to diameter available, and along with its suppleness, great casting ability and exceptional knot strength, this line is a must for any serious angler." I use Power Steel primarily in the lower diameters from 0.17 up to 0.30 for its low stretch and high knot strength. Knot strength in key on the lower diameter lines when joining to a tapered leader. I use Power Steel due to its incredible strength to diameter. 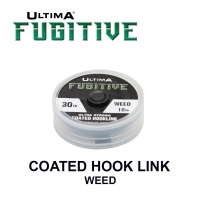 The coating on it also seems to make it soft and come off the reel easily helping to cast to the limit when required. 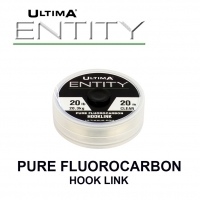 Questo prodotto è creato per la pesca in mare ed è molto utilizzato nelle competizioni agonistiche per la creazione di terminali grazie alla sua estrema morbidezza e resistenza al nodo. Questo filato ha uno speciale rivestimento in fluorocarbon che lo rende particolarmente mimetico in acqua garantendo una resistenza al nodo eccellente in tutte le condizioni. Nei diametri più grandi è eccellente anche nella pesca al Serra dalla spiaggia. Un monofilo di colore neutro disponibile in misure anche molto sottili, la sua varietà di diametri lo rende adatto a vari tipi di pesca, come la Bolognese,il surf casting o la pesca con il vivo da terra. I use Power Steel on my fixed spool reels joined to a Powerflex tapered leader because of the sensitivity it offers as a mainline. 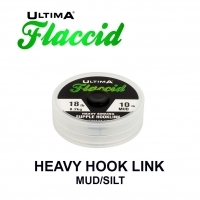 It feels almost like using a braid with its low stretch allowing bites to be spotted earlier, without any disadvantages of braid as a mainline. "Power Steel is the new standard by which all monos must now be judged. The control you get with the Intelligent Stretch is quite unlike anything else." "Power Steel is the new standard by which all moons must now be judged. The control you get with the Intelligent Stretch is quite unlike anything else." "The sheer strength of this line is unbelievable and superior to any other mono I've ever seen and the ultra-low stretch telegraphs bites more like braid than mono"
"An amazing line that has proved itself at so many world events now"